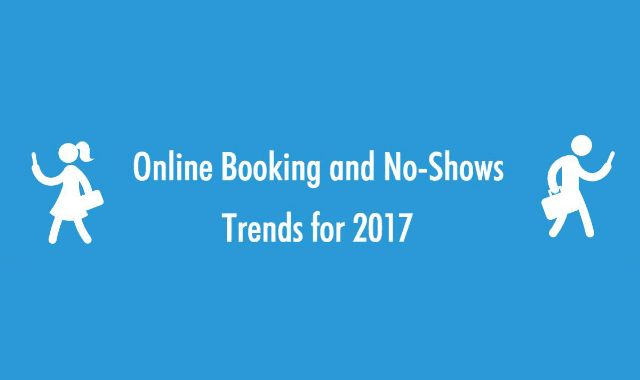 Online Booking & No- Show trends in 2017 #Infographic ~ Visualistan '+g+"
10to8 is an online appointment scheduling software, used by 24,519 small businesses worldwide. We’ve analysed our in- house data together with external research and presented the most interesting insights in this infographic. We wanted to educate small business owners and freelancers on how much money they are losing by not offering online booking and what industries are using online booking for their customers. We also covered how putting automated reminders would decrease the no- shows rates at their practice and how much money they are losing by people not showing up to booked appointments. The data describes how business owners in education, healthcare, complementary health, beauty and sports are taking client bookings.